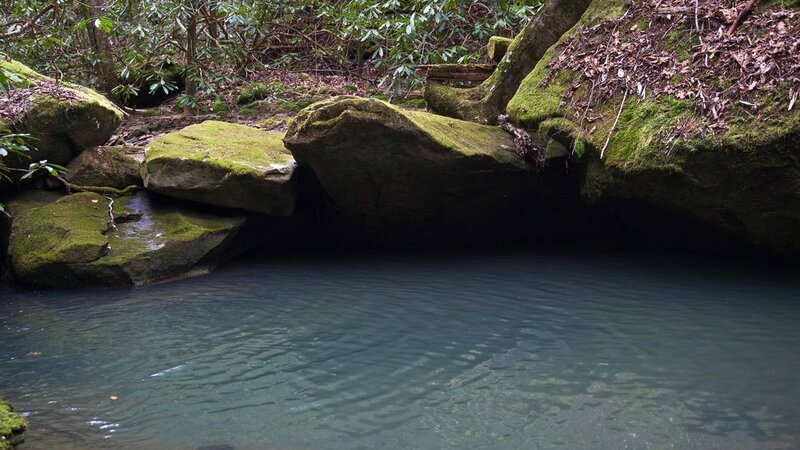 On March 18, 2018 I hiked the Honey Creek Loop Trail in Big South Fork Tennessee. This was a beautiful hike along many creeks. There was bright green moss everywhere. Would love to go back in warmer weather.